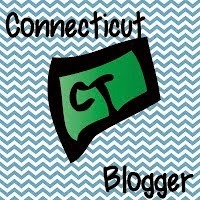 Excited to be linking up to Blog Hoppin' for Teacher Week! 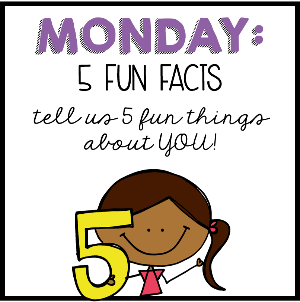 Here are my Five Fun Facts! I teach in the same district where I went to school up through 8th grade. When I first started I remembered a lot of faces but as time passes, more people retire, and when I moved down to the younger grades, there was more of an even split between teachers I had/new teachers. I also love working about ten minutes from my house (sorry fellow teacher peeps but I just don't understand people who drive 40 minutes each way to get to work...how do you do it??). I am completely accident prone and have no sense of balance. At all. Just don't ask me to ride a bike and we can stay friends. ;) I'm that person in my family who had many trips to the emergency room for silly, uncoordinated, unthinking accidents. Like cracking her head open on the gym bleachers. Or putting her foot through a glass animal cage. Or having her front tooth go through her front lip. You know, normal everyday accidents! 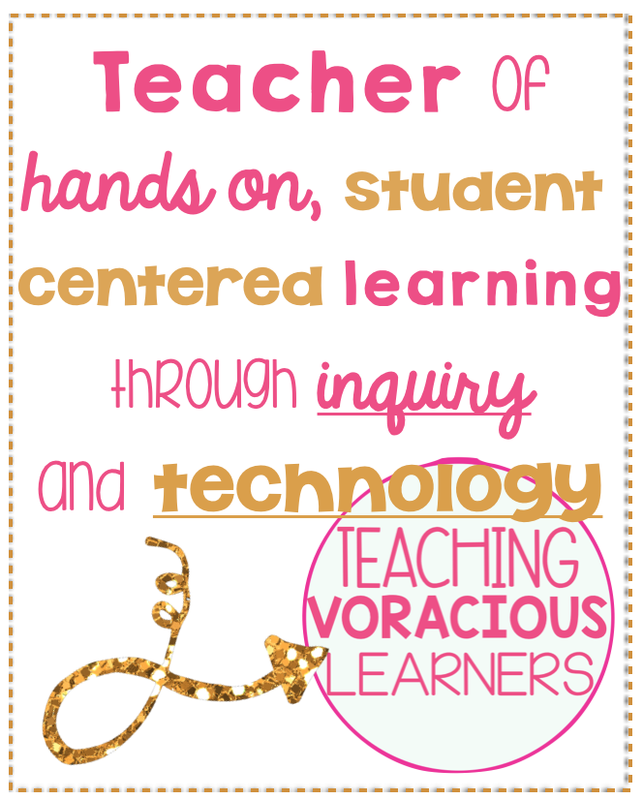 If I wasn't a teacher, I think I'd be a graphic designer or a professional ice cream tester. Or a historian who enjoys spending lots of time in archives learning crazy things about the past. Or a neuroscientist. Or an environmental lawyer. You know, one of those things. I love cherry lollipops but I HATE everything else cherry flavored, including cherries themselves!